For those of us in the Northern hemisphere, its pretty evident Summer (and Autumn) is gone and we’re well in to Winter. Leaves are disappearing from our trees, the temperature is dropping and the Winter woollies are turning up everywhere. But why should this dampen spirits? We’re also going into the Christmas holidays which can only mean one thing – party time! In the run up to Christmas and the last mix of the year, its time to go through the tracks I got my mits on in November – some new, some a little older – mix them up and let you lovely people have a listen. The mix starts off on a more subtle note with some nice easy melodies from Fish Go Deep, Todd Terry All Stars and Terry Hunter. Things then get turned up a notch or two for the rest of the mix. You might notice a fair few commercial numbers dotted throughout the mix too. I’m not sure if there is a hidden message there or not. We can thank the legends that are Miki Moto and Bobby Blanco for working their magic on Mary J Blige and Jennifer Lopez. At the end of the day, if you like them, you can go buy them a lot easier! Without further ado, its time for the penultimate mix of 2007. It’s Episode 34. It is – Winter Warmup. As always, your comments are welcome. Good, bad or ugly – I need to know what you, the public, think of the mixes and track selections. I often only hear about technical issues such as downloads not working – I would actually like to hear about the actual mix as well. The hosting issue is ongoing – I’ve yet to find an affordable and reliable hosting solution that doesn’t let me down. If anyone has any decent recommendations, please get in contact. That’s the formalities out the way. For all the regulars out there, there’s a little treat in the pipeline for you. I’m planning on putting not just one but two additional mixes out in the coming weeks. I recorded one mix about a month back which is bound to create a stir with the regular listeners (its slightly different to the normal style, hopefully in a good way). Break From The Norm should be going out next Friday. 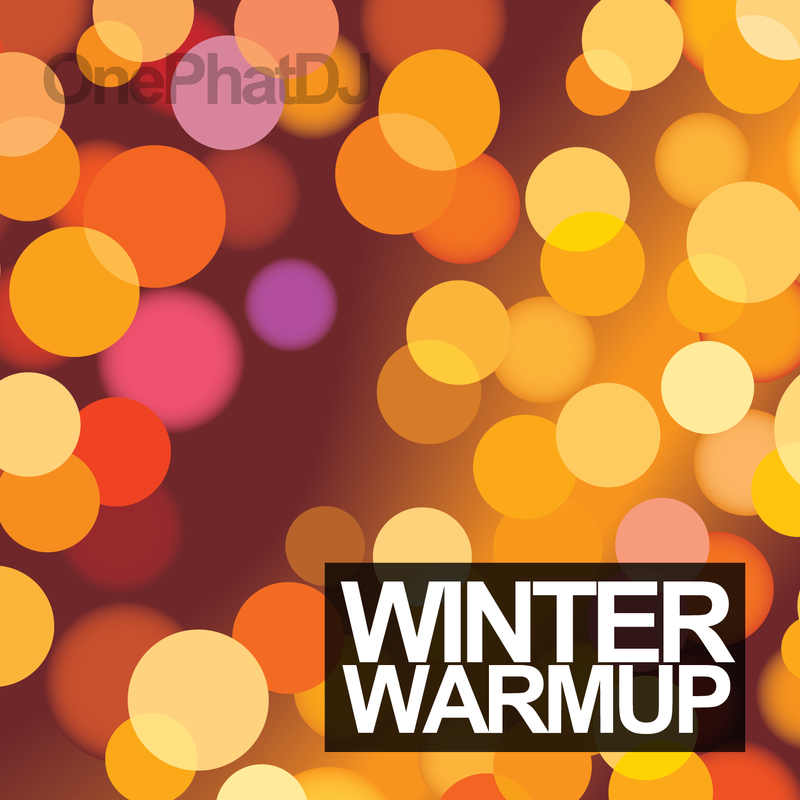 I’m also planning a Mini Christmas Mix before Christmas Day, hopefully for December 22nd 2007. This all leads in to the inevitable One Phat DJ’s Best of 2007 mix which will be the December podcast, available (hopefully) for January 4th 2008. Update: Apologies to all those who struggled to download the mix over the last few days. I linked to the wrong location and was unable to update it until now. Hopefully its not deterred you though – all should work fine now! Something is wrong with the download, it is only 10mb, about 8mins long? This is the first podcast of yours, in months, that has downloaded fully, and, boy, was it worth it! Un-f***ing-believable! One of your best to date. yes. the download works now perfectly and its a very great mix. for the best mix since dancing divas. go on rocking !! !